"50/50 blend of grenache and shiraz. Grown organically. 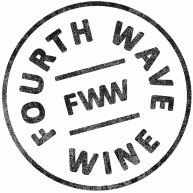 Packaging is, as always with the Fourth Wave wines (it’s part of the FW stable), immaculate. The packaging is immaculate and so too is the wine. It’s squeaky clean and laden with personality at once. 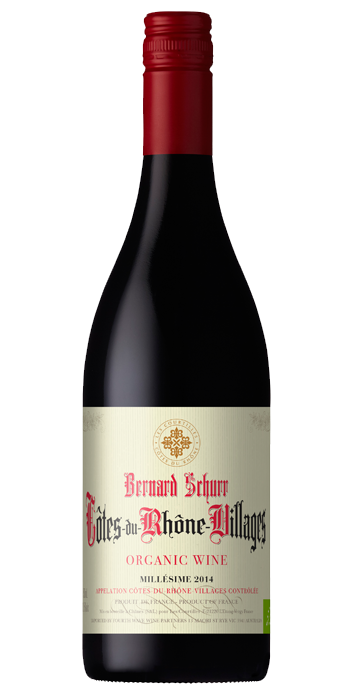 Smoky-reductive notes, herb-infused red-black cherries, a trace of graphite, and both a suppleness to the palate and a crunchiness to the finish. You can sink into it, and you can chew on it. The core of fruit is good but savouriness is where it’s at. Everything here feels authentic. It’s excellent buying/drinking but then, when Fourth Wave is involved, we almost always conclude that."